Yes, you read that right: you can now pay for mods. Steam’s Workshop has been a really impressive source of user-generated content, and being able to easily load and unload mods into games has been incredibly useful. Skyrim in particular has gotten tons of great content from the modding community. 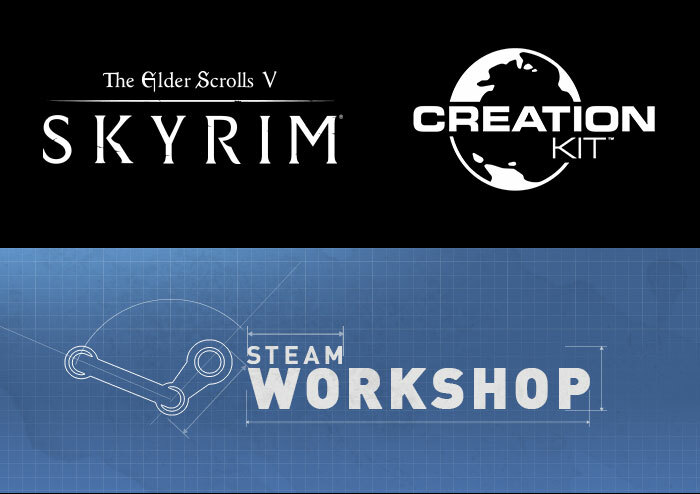 Now, Valve has added a way for modders to get paid for all their hard work: you can list paid mods on Skyrim’s Steam Workshop. After uploading a mod, you can choose a set price for it, allow a “pay-what-you-want” model, or leave it for free as before. The idea is to have modders get paid for making good content, and also encourage higher-quality mods in hopes of hitting it big time. Modders get 25% of the revenue. Not bad for making a mod for someone else’s game! 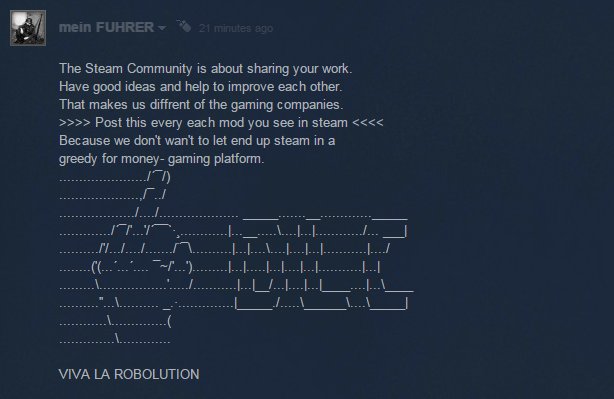 The Steam community (well, the folks who post “VALVE PLS ADD THIS” in the comments) seems to be reacting poorly at the moment, but I think this is a good first step and will open the door to better mods and awesome new ones. There may be some growing pains (there is a refund system in place), but in the end it means that all that hard work by modders can be recognized — in a monetary way! 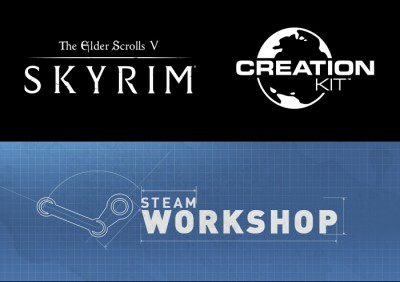 Browse the Skyrim Workshop paid mods here.